Here to Help Your Denver Business Achieve Breakthrough Performance! Kathleen Winsor Games is Founder and Principal of The Winsor Group. She is also a published author, and widely recognized as a dynamic and innovative career and business development coach. Her proven programs integrate systematic processes with transformative tools that promote transformative change in businesses and individuals, and create more vibrant workplace cultures. With more than 20 years of expertise, Kathleen has a sterling reputation as a highly-effective coach, strategist and, advisor for small business professionals, mid-level managers, and C-suite executives. Entrepreneurial and mid-size companies in Denver have benefitted from Kathleen’s strategies and advisement on leadership development, effective delegation and improving one’s management style. Her breakthrough coaching programs provide clarity of vision and purpose, and accelerate achievement by empowering individuals and executives to Work Inspired, and create their own terms for success. Kathleen’s insights and proprietary recruiting system position new hires to live their true purpose, achieve remarkable results, and make substantial contributions to their company’s culture and financial goals. 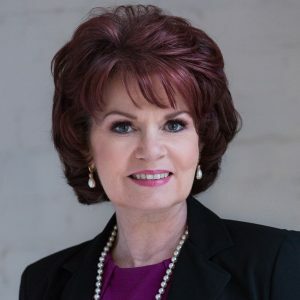 In addition to her extensive success as an internationally-renowned coach and consultant, Kathleen is a past President of the Colorado Human Resources Association. She currently serves on the Board of Directors of the Business Marketing Association of Colorado. Alexandra joined The Winsor Group in 2013 as our Administrative Assistant, and has since expanded her role to include Editorial Assistant. In addition to keeping things running smoothly and efficiently in our office, Alexandra adds her considerable editorial skills to raise the quality and clarity of all of our published articles, newsletters, and blog posts. 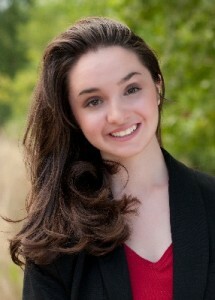 Alexandra is attending Pikes Peak Community College where she is majoring in Cyber Security. She loves weightlifting, anime, and video games. Christopher Anderson is our Client Service Specialist and is often the first face you will see when you visit our office. He handles client communication and keeps our calendars in synch. Chris, an area native, came to Colorado from windy Wyoming. 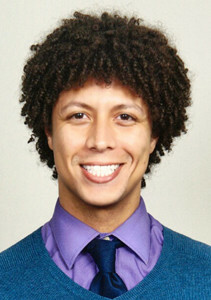 Chris attended school for International Affairs at CU-Boulder; he has worked for many Washington DC-based non-profit organizations and local Colorado businesses, gaining extensive knowledge of social media marketing strategies and office administration, as well as a keen ear for language. A die-hard art lover, Chris can often be found trying new restaurants, sampling local breweries, touring art exhibits, exploring cafés and bookstores, or enjoying Colorado’s gorgeous scenery on hikes, bikes, and slopes.